Whilst any sort of accident or injury can have a terrible impact on your life, this is even more the case when the injuries sustained are serious/catastrophic. Catastrophic injuries can include any serious injury which results in permanent disability, long-term medical problems or shortened life expectancy. The effects of such injuries can have devastating consequences. If you or a loved one has suffered what is deemed to be a catastrophic injury then life is likely to become more challenging and specialist care and support may become an essential part of you and your family’s lives. Farleys’ serious injury solicitors can help to obtain the maximum compensation for you/your loved one to help fund the adjustments to your life and ongoing treatment likely to be required. We have a dedicated team of experts that can help you claim compensation following a serious injury and we can help you pursue a claim on a no win no fee basis. Our personal injury lawyers can help you to obtain the financial means that you may need to rebuild your life after a serious injury. Our aim is to always put your needs first whilst also trying to maximise your compensation. Part of our service includes working closely with a specialist team of medical experts to fully assess the injuries that you have sustained, the treatment you will require and your future day to day needs. As well as your claim for damages for pain, suffering and loss, a successful claim will also consist of loss of earnings, including future losses, the cost of care past and future, including that provided by family, the cost of medication and treatment and any other miscellaneous expenses that have been incurred as a direct result of the accident. 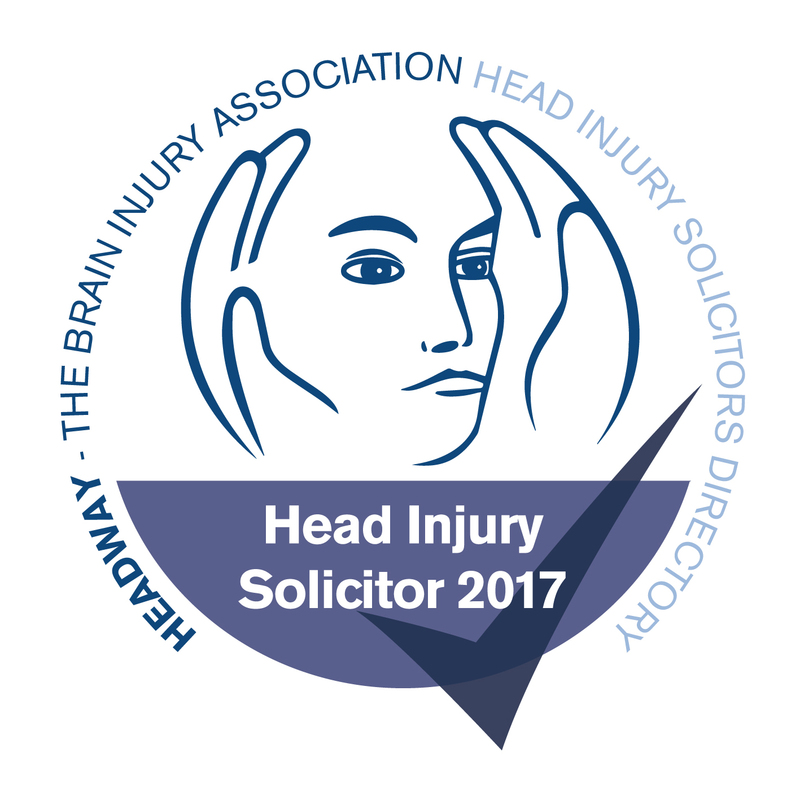 Take our free assessment to find out if you have a serious injury claim, or call us on 0333 331 5441. Our solicitors can provide initial free legal advice and are happy to offer you a free claim assessment, even if your case has been rejected by other firms of solicitors. For more information or to discuss the possibility of making a claim today, call us on 0333 331 4065 or complete an online enquiry. 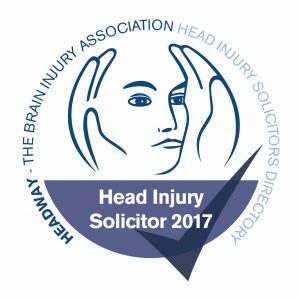 Proposed personal injury reforms – what will changes mean for claims? Under-settled personal injury claims - a growing problem?